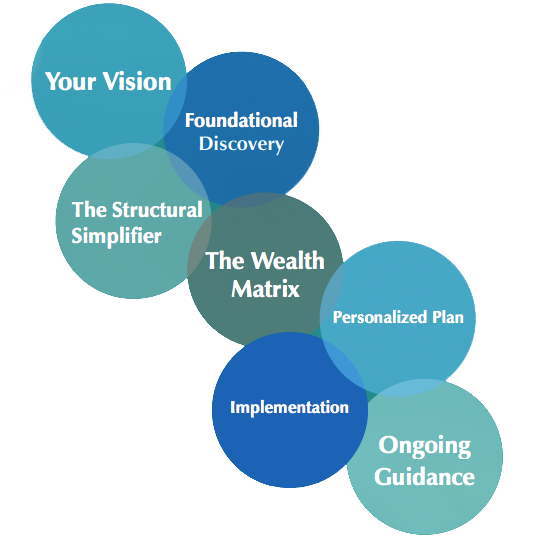 Our comprehensive approach to wealth planning leverages our experience and cutting edge technology to design a plan tailored to pursuing your ideal lifestyle. Ready to discuss Your Financial Matters? Our mission is to develop a long-lasting relationship where we understand what is truly important to you and your future. 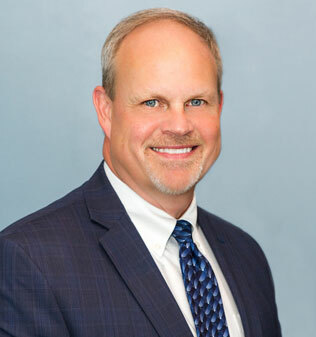 As a seasoned financial advisor, Dan will help you make well-informed financial decisions while educating you on how to work toward achieving your ideal lifestyle. Delivering the right balance of knowledge with personal attention customized for each client. 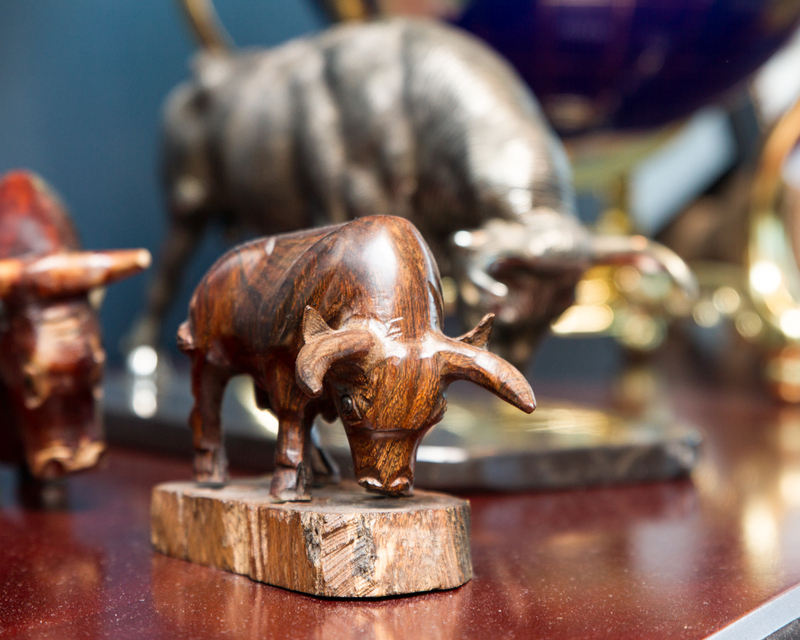 Your Financial Matters: Fortress Financial Group’s comprehensive approach to wealth planning. Hover over the image to see more details on how we can get you on the path to living your ideal lifestyle. At Fortress Financial Group we understand that the best relationships are built on trust. 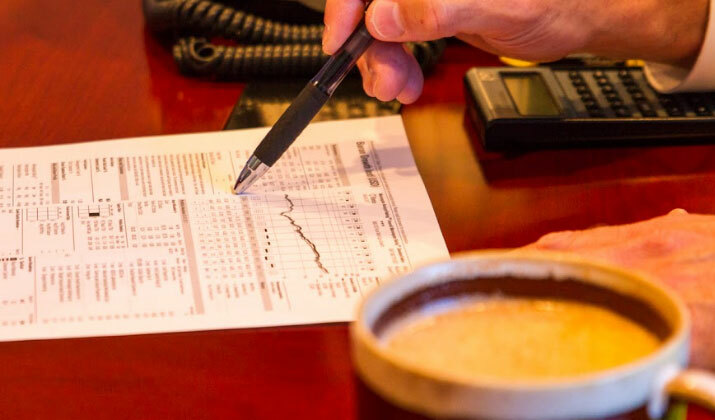 In order to foster that trust and nurture relationships with clients, we have developed a comprehensive process called Your Financial Matters. By implementing our step-by-step process, clients can be assured that their needs and wants are heard and given the attention they deserve. With our wholistic approach to wealth management, our team focuses on exceeding expectations in every aspect of client interaction. When you experience Your Financial Matters, you will understand first-hand how much we value our clients. Take time to invest in your financial education. Every Friday, Fortress Financial Group releases a short video on a topic we feel you could benefit from knowing more about. How Will the 2019 Government Budget Be Spent? Want FREE access to Friday’s Financial Fitness? with Dan’s Weekly Economic Update! 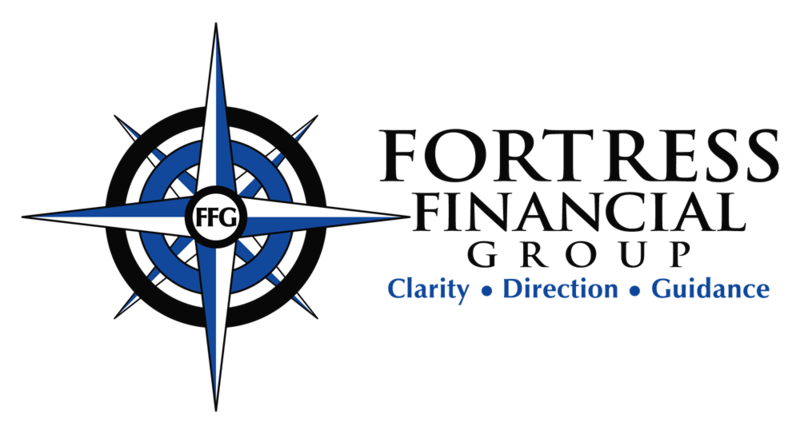 Stay up-to-date with Fortress Financial Group on social media! 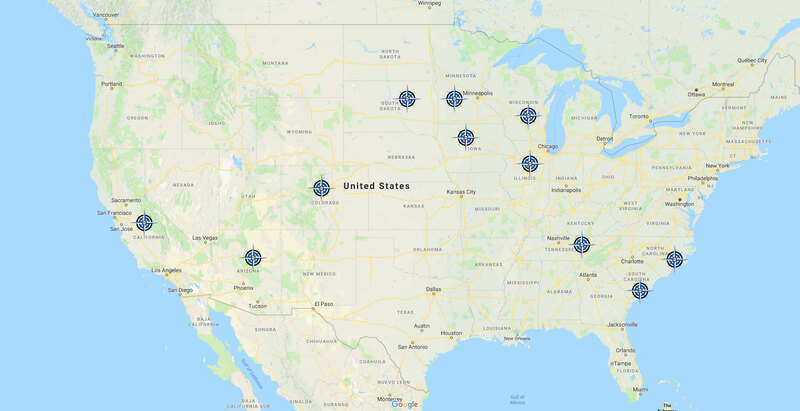 The LPL Financial Registered Representatives associated with this site may only discuss and/or transact securities business with residents of the following states: CA, CO, FL, IA, IL, MN, NC, SC, SD, TN, and WI. Schedule a call with Dan today! 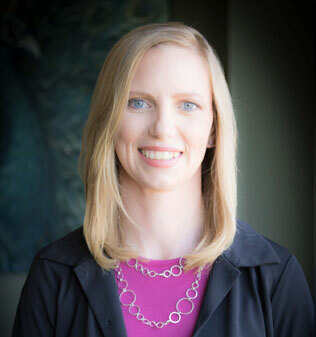 Kristie Rusert is the newest member of our team, and comes to us with over 5 years of customer service experience. She will be the friendly voice you hear when you call in, and the helpful face you see when you visit the office. Kristie is friendly, courteous, and eager to help you with your client service needs. Kristie graduated from Martin Luther College in 2011, and in her spare time enjoys watching movies, playing board games, and reading. Dan has worked in the finance industry for over 25 years. As a graduate of Arizona State University, he earned a Bachelors degree in finance with a specialty in corporate finance. Dan is a Certified Options Advisor (COA), Certified Investment Management Analyst (CIMA®), and a Certified Private Wealth Advisor (CPWA®). In his spare time, Dan enjoys golf, water skiing, and traveling. Lisamarie comes to us with 20 years of supervisory experience. She handles human resources, marketing, organization and coordination of the office to ensure everything runs smoothly. When she is not working, she enjoys traveling, golfing and her family. 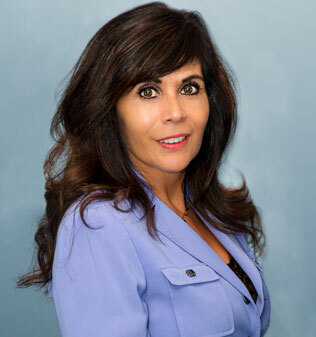 Debra Pladsen started working as an Administrative Assistant with Dan in 2000, specializing in client service issues as well as maintaining database information. Currently working out of the twin cities area, Debra enjoys being able to connect with clients and answer questions when they arise. Debra graduated with a mathematics degree from Clarke University and in her spare time enjoys running and reading.